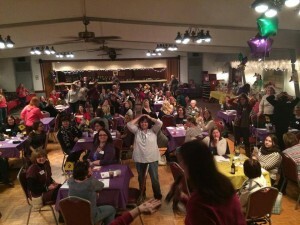 Online Registration Tickets have sold out! 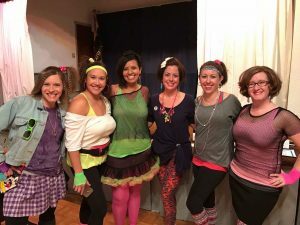 Please join us for a fun night of rolling dice and flashing back to the 80s for a great cause! 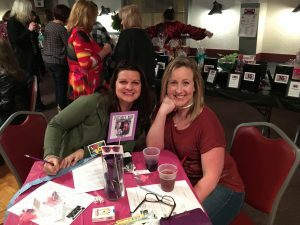 In addition to the main BUNCO games, there will be a raffle, silent auction, heads or tails game, and more. 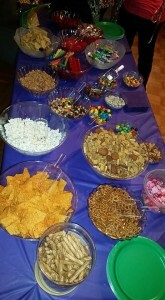 All participants must be at least 21 years of age. 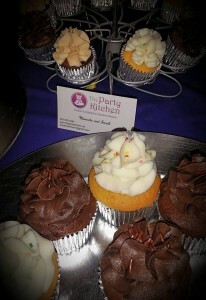 Tickets are $30 per person or $100 for a table of four if ordered in advance; tickets are $35 per person at the door. 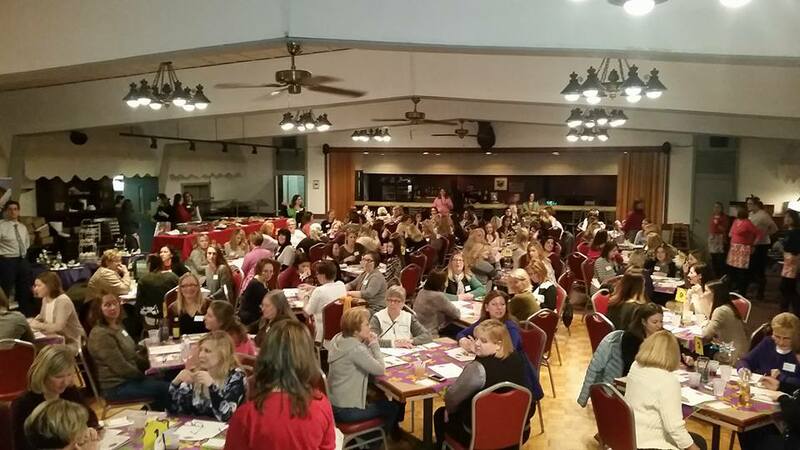 The doors will open at 6:30 p.m., and the dice will roll at 7:15 p.m. A selection of appetizers, snacks, and desserts will be offered, provided by Enticing Cuisine, Nothing Bundt Cakes, Miranda Skonie, and BMCF members. 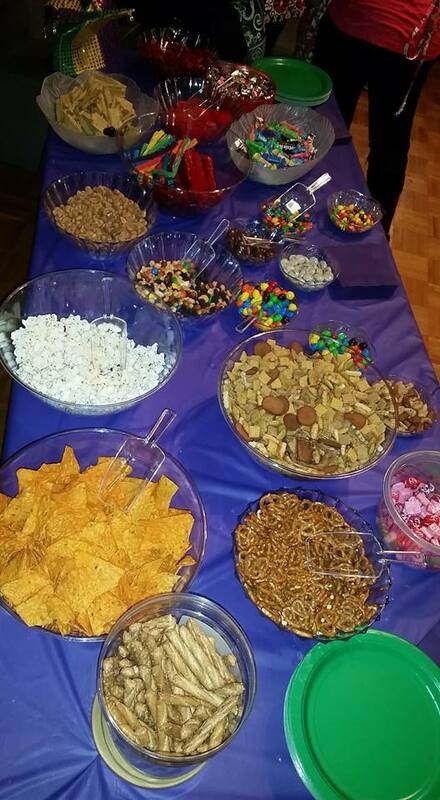 A cash bar will also be available. 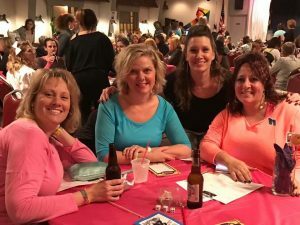 All money raised from this event and other events through the Batavia Mothers’ Club Foundation go directly back to the community through the schools or local organizations that focus on helping children and families. 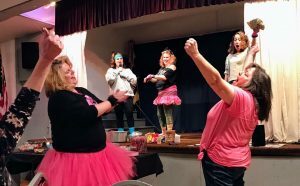 We hope you join us for this fun event! 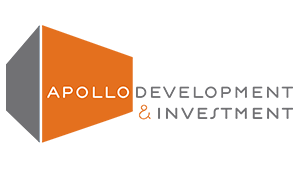 Online Registration tickets have sold out. 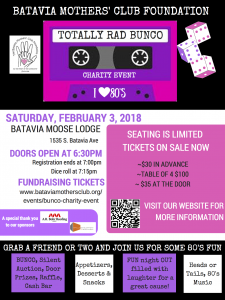 For more information, to register, or to support the event, please contact us via email at bunco@bataviamothersclub.org or by phone at 630-282-3153. 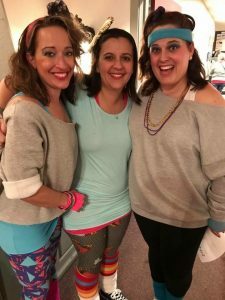 We had such a blast with I Love the 80’s, Totally Rad Bunco that we did it AGAIN!! 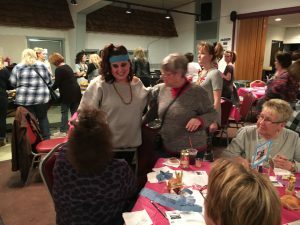 Totally Rad Bunco was held February 3, 2018 at the Batavia Moose Lodge. This event was again at capacity, filling in only 2 weeks of the registration being available! 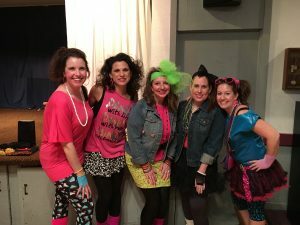 In addition to Bunco, there was a raffle, silent auction, heads or tails game, wine pull, free snacks including some 80’s themed candy, and a cash bar. 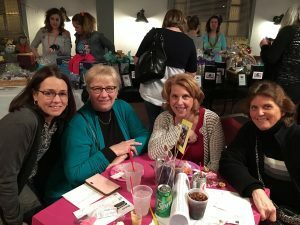 All money raised through the Batavia Mothers’ Club Foundation goes directly back to the community through the schools or local organizations that focus on helping children. Our 3rd annual Bunco was held on February 25, 2017, at Batavia Moose Lodge and a radically awesome time was had by all who attended! 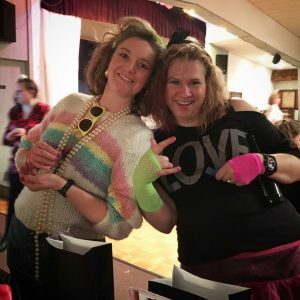 The theme this year was I love the 80s, Totally Rad Bunco. 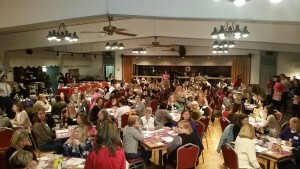 This year’s event was almost at max capacity. 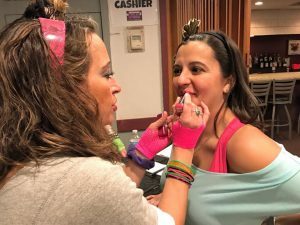 Attendees enjoyed traveling back to the 80s listening to tunes from Bon Jovi and Cyndi Lauper to El Debarge and Stevie Wonder as well as noshing on refreshments from Enticing Cuisine or snacks like candy cigarettes. 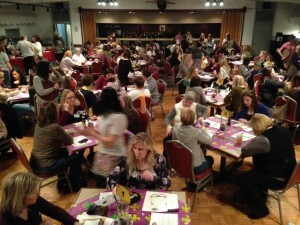 Raffles and mini games accompanied the main event, Bunco, as well. 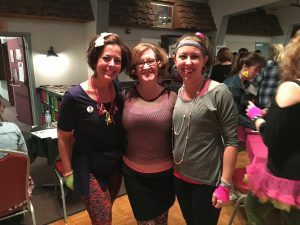 Both volunteers and attendees alike donned neon, leg warmers, acid-washed jeans or Flashdance-inspired gear and were met with many laughs. 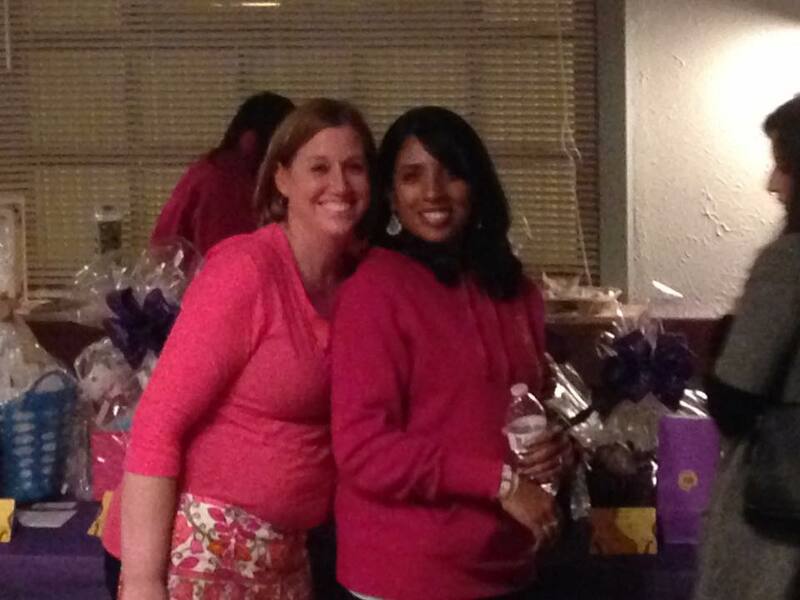 We had a wonderful time this year and we hope that all of our participants did as well! 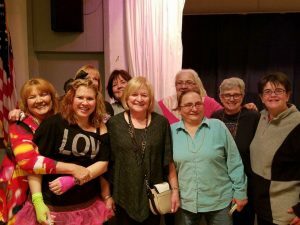 Our 2nd Annual Bunco Charity Fundraiser was held on January 30, 2016, at the Batavia Moose Lodge (1535 S. Batavia Ave., Batavia, IL 60510). 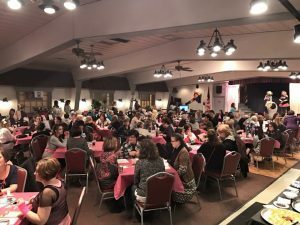 We had a wonderful turnout with this event selling out! 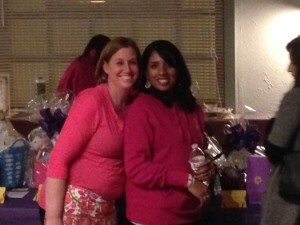 Lots of fun was had by all with raffle prizes, silent auction, heads or tails game, door prizes, snacks, and a cash bar. 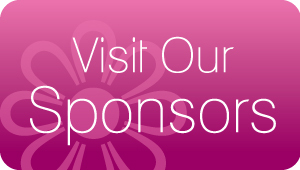 We are grateful to our sponsors and to all of our participants for making this event such a wonderful success! 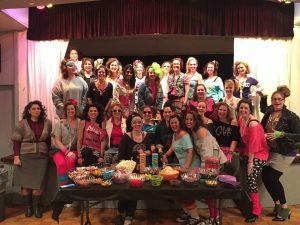 We hope you will join us again next year for this fun event. 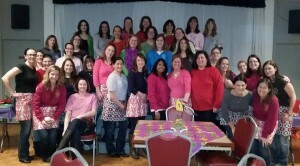 Stay tuned for next year’s date! 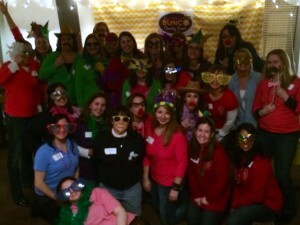 The First Annual Bunco Charity Fundraiser was a huge success! 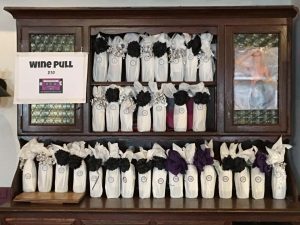 Over 70 participants rolled the dice on February 7th, 2015, looking to win a variety of prizes including jewelry, wine, and gift certificates. 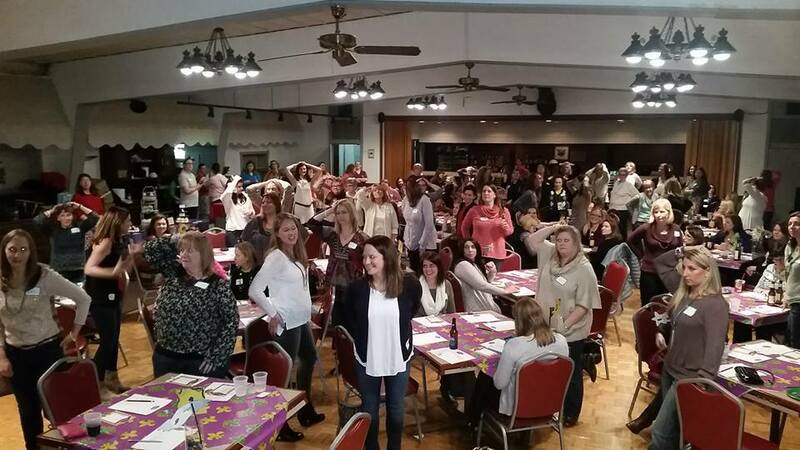 They also enjoyed participating in a “heads or tails” fundraiser and a silent auction which included tickets to Blackhawks and Bulls games, golf outings, high-end Craftsman tools items, and spa/hotel stays. Participants also sampled fabulous food from Aliano’s Ristorante in Batavia and delicious desserts provided by The Party Kitchen in Geneva.